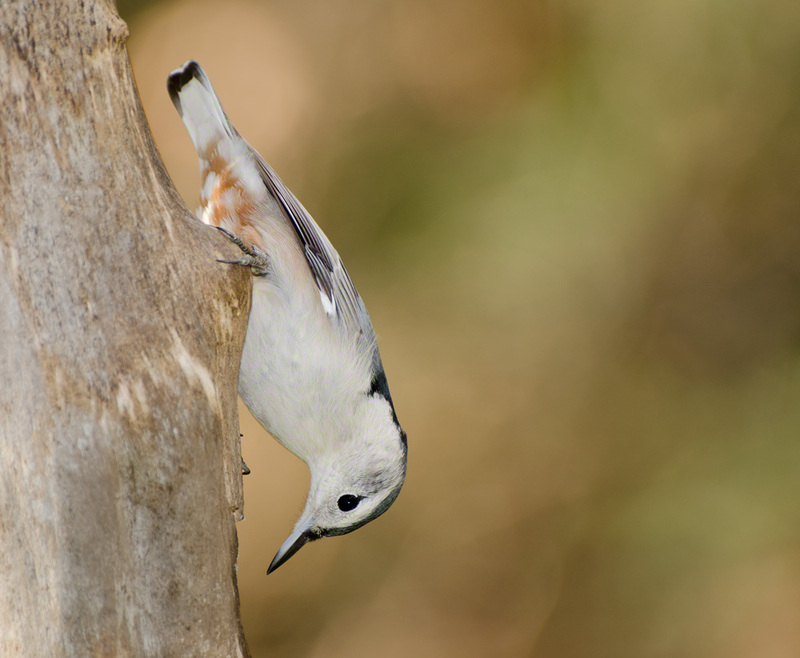 Fill flash can be a tricky subject when it comes to using it on birds. You want to keep the effect subtle, as to not suggest that flash was used. When I am using flash, I reach for the Nikon SB-800 which I have fitted with the extra battery pack. I also own a Nikon SB-900, but I fell that it is too bulky for my use. On top of the SB-800, I apply the Better Beamer FX-4. The Better Beamer increases the reach of the flash, making it possible to use with large focal lengths. The longest focal length I own is 300mm, which is at the low range of the Better Beamer’s reach. You want to set your flash zoom to 50mm when using the Better Beamer. For some reason, the flash will output the correct beam of light to be diffracted through the fresnel magnifying glass at the end of the unit. When it comes to flash output settings, it gets dicey. Every situation will warrant a different setting. I generally set the flash output to -1 1/3. That is my starting point and then I will work from there. Now, when do you use fill flash? Well, I generally use it when my subject is bathed in harsh light. It decreases the harsh shadows and brings out more of the colors in the bird. It’s all a process of trial and error. My best suggestion is to try it for yourself! Nothing sells an image better than having a cute critter in it. Everyone loves Chipmunks simply because the are small and cute. 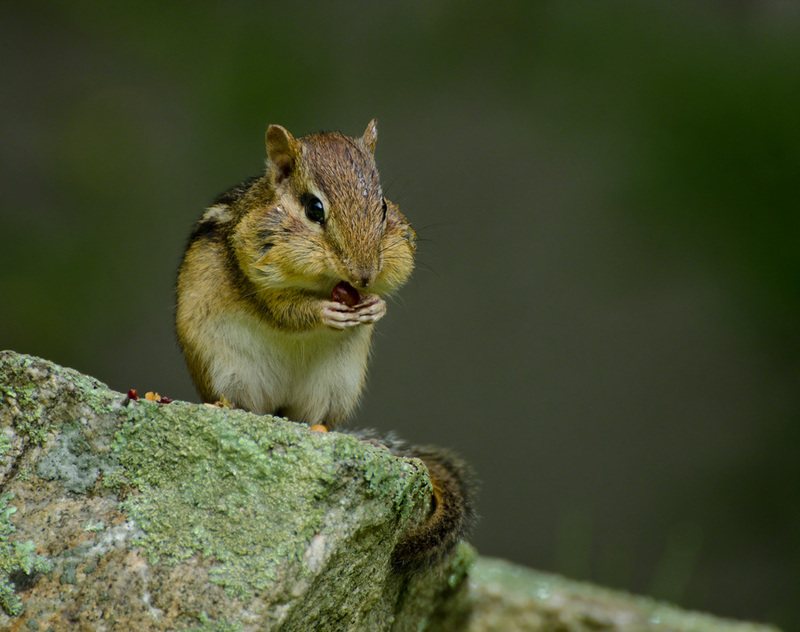 Chipmunks are one of my favorite subjects to have in front of the lens. They always do something interesting. In the shot above, this Chipmunk was feasting on a fresh berry. The berries, and Chipmunks for that matter, are gone/hibernating. I can’t wait for the next time I have one of these critters in front of my lens. 1.) Set your exposure compensation to +1. The reason being is you are trying to fool the camera’s meter. The camera sees a whole lot of white and wants to try and make the scene darker because of it. This small trick will help you achieve properly exposed images. 2.) Set your white balance to cloudy. If your WB is set to auto, it is generally going to render the scene blue. 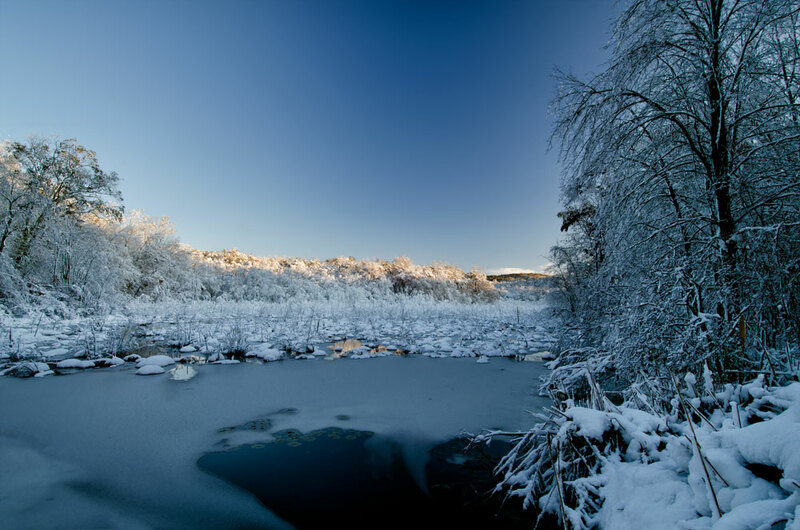 By using the cloudy white balance, the camera will add red to the scene which will help solve the blue color cast. The storm didn’t only limit me to amazing landscape opportunities, but also avian subjects. 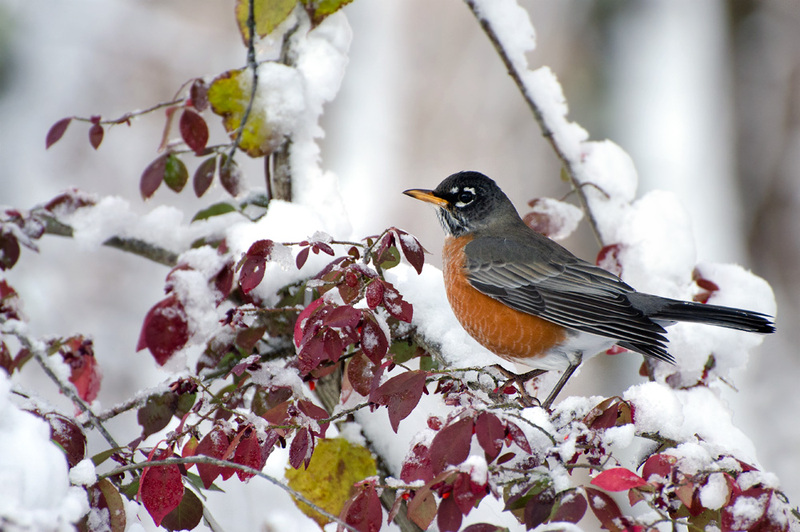 While photographing the swamp scene, I spotted a flock of American Robins feeding on a stand of berry bushes. The birds were relatively tame, probably because they were trying to get warm by filling their bellies. Overall, the storm was certainly a good one for photography, but was also a devastating one for property. I hope everyone who was effected by the storm made out alright.